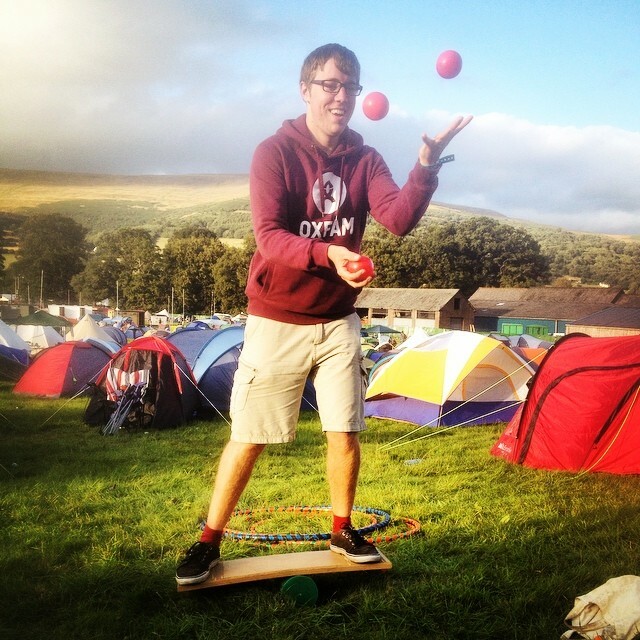 Rich is the founder and director of The Slackline School, covering everything from our health and safety to making the tea for everyone else. Having spent five years as a professional mountain biker, riding for some of the biggest teams in the UK, Rich started The Slackline School in 2013 to follow another of his passions; his love of slacklining and additionally his desire to help others. Rich likes (aside from slacklining…) finding new places he hasn’t been before, being in the sea, films in foreign languages, places with funny names, and coming up with new and interesting ways of making life more fun for himself and everyone else around him. Rich is also a lecturer, public speaker, welfare specialist and writer. Aside from growing some incredibly dynamic facial hair and owning quite the selection of waistcoats, Alex is actually a specially trained biologist, with a masters degree in Ecology. 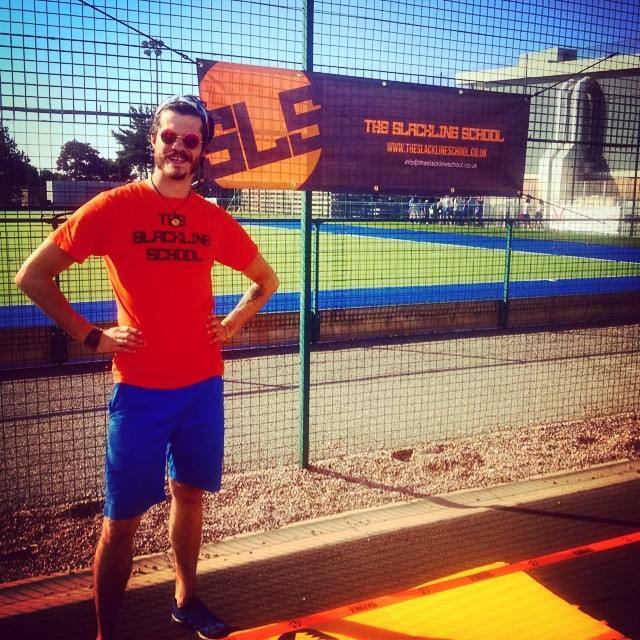 Other than that, Alex is a highly skilled slackliner and was responsible for starting Exeter University’s hugely successful slackline society and serves now as one of The Slackline School’s chief instructors. Another of the bearded biologists, Dom has been helping us out from the start and is one of the most talented and competent slackliners out there. 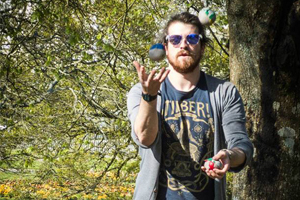 Aside from Slacklining, Dom is and accomplished skier, MA level biologist, fancy dress champion extraordinaire and has a beard for every occasion. 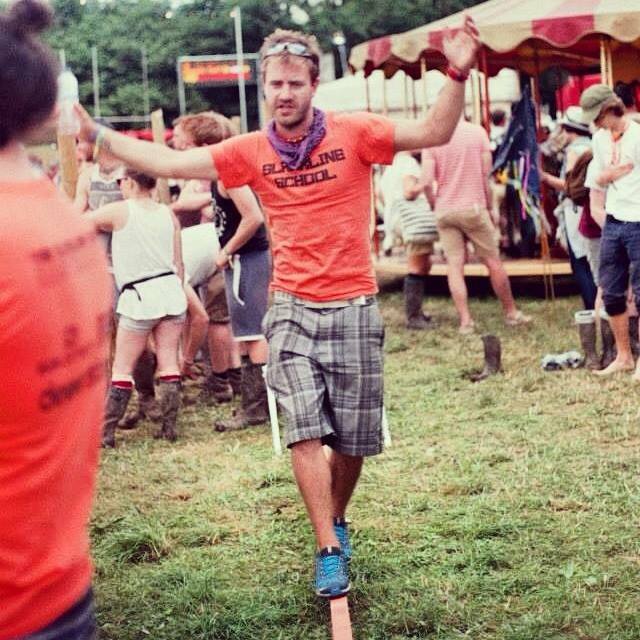 Dom is also a founding member of the Exeter Slackline Society. 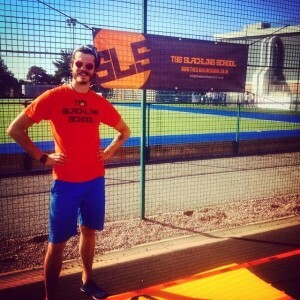 And just when you thought it was all testosterone and fantastic facial hair… Cathy is in fact little sister of SLS instructor Alex and has taken over the family firm as the new president of Exeter Slacklining Society. 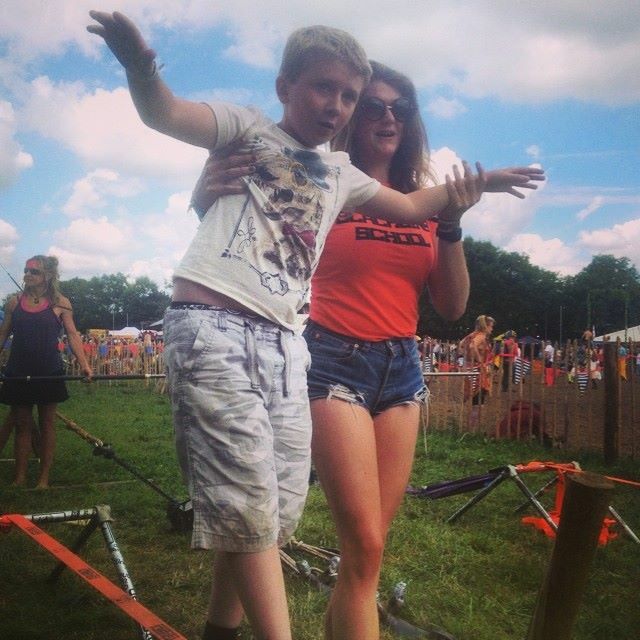 Studying towards her undergraduate degree at Exeter University, Cathy joined SLS in 2014 to help out with all the gigs the boys just can’t manage on their own. Every team has to have its super kid, and ours looks like this. Aidan’s been slacklining less than a year but is already showing unbelievable talent at both tricklines and longlines, and is fantastic with both kids and adults. He’s also an incredible climber, has cycled through most of France, and has almost everyone around him convinced he is totally unafraid of anything. 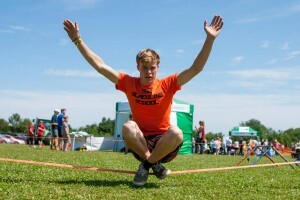 An interesting fact; Chris actually came on board with The Slackline School as a photographer, but it soon became apparent that not only was he more than capable of teaching a bit of slacklining, but he is also monstrously talented at virtually everything he tries, much to the annoyance of the rest of the team, who are all trying desperately hard to keep up. Chris divides his time between England, Norway and Australia, working at numerous festivals and events across the globe whilst building up a set of life experiences most rock stars would be jealous of.